The National Center for Electron Beam Research (NCEBR) is the leading academic and research organization in the world that is focused on the research, development, and commercialization of Electron Beam (eBeam) technologies. Our goal is to exploit this technology for improving the quality of life of peoples and economies around the world. The National Center for Electron Beam Research is focused on “Harnessing eBeam technology for Cleaning, Healing, Feeding and Shaping this World and Beyond”. 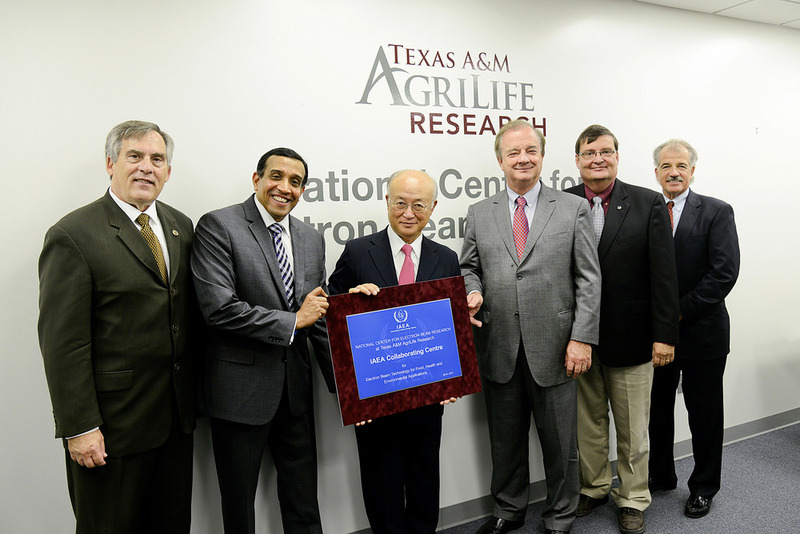 The International Atomic Energy Agency (IAEA) has designated the NCEBR as the IAEA Collaborating Centre for Electron Beam Technology for Food, Health, and Environmental Applications.